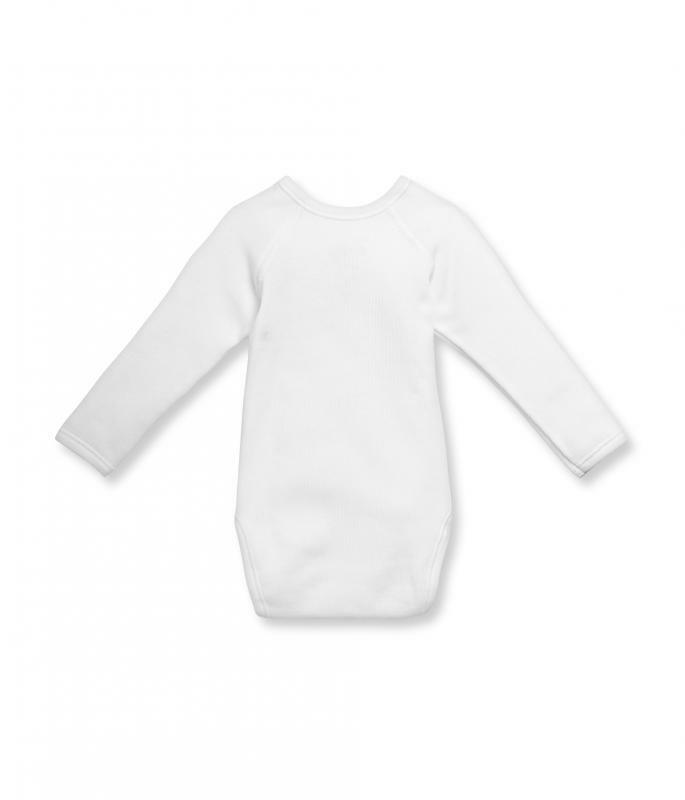 KIDEA MEMBER WITHOUT ONLINE ACCOUNT? 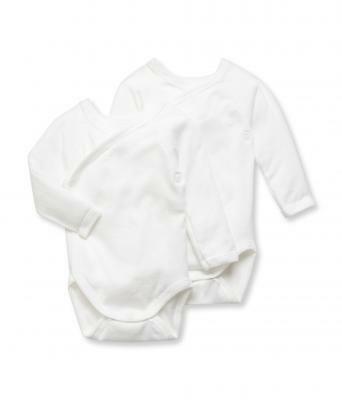 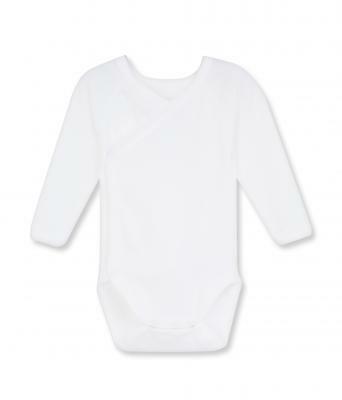 Unisex newborn baby long-sleeved bodysuit in soft and warm brushed cotton. 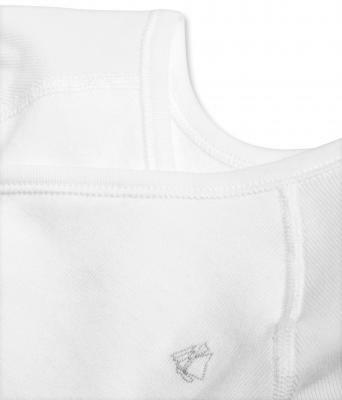 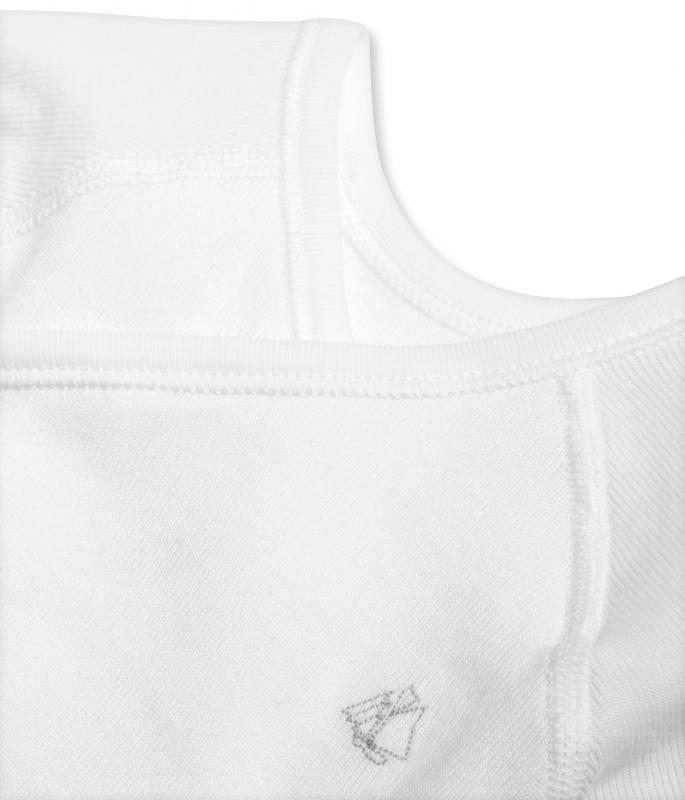 White bodysuit with grey Petit Bateau sailboat embroidery.100% cotton.